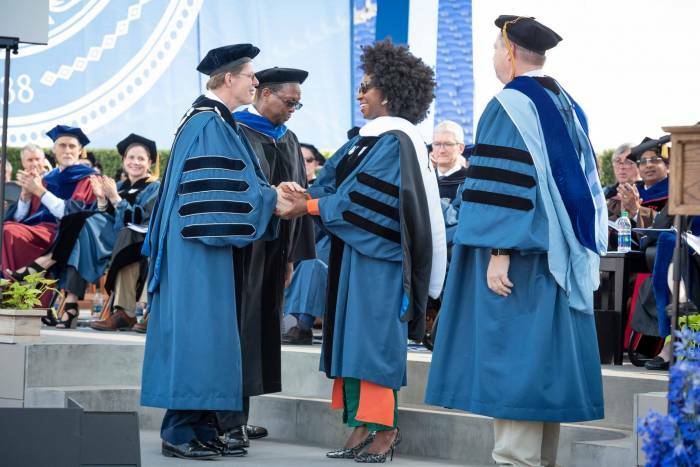 Home trending Chimamanda Adichie bags another degree from the prestigious Duke University in Durham, North Carolina. 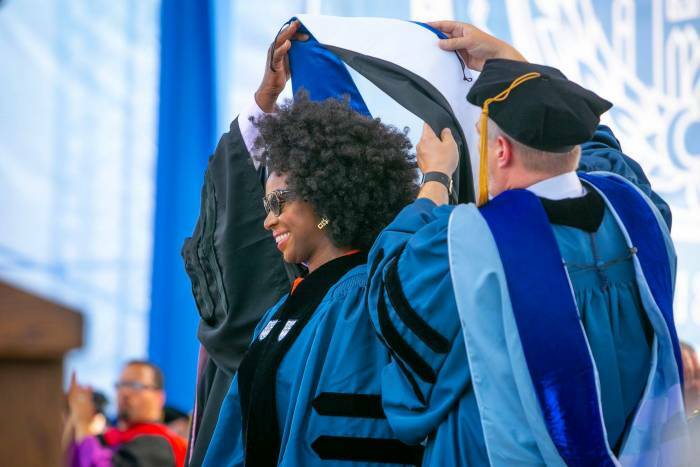 Chimamanda Adichie bags another degree from the prestigious Duke University in Durham, North Carolina. Nigerian writer Chimamanda Ngozi Adichie has received an honorary degree from the prestigious Duke University in Durham, North Carolina. 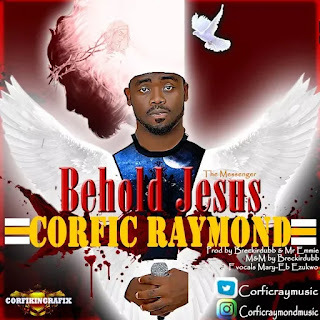 Newsmen report that the Enugu-born writer of short stories and non-fiction shared photos of the honour ceremony via her Facebook page. 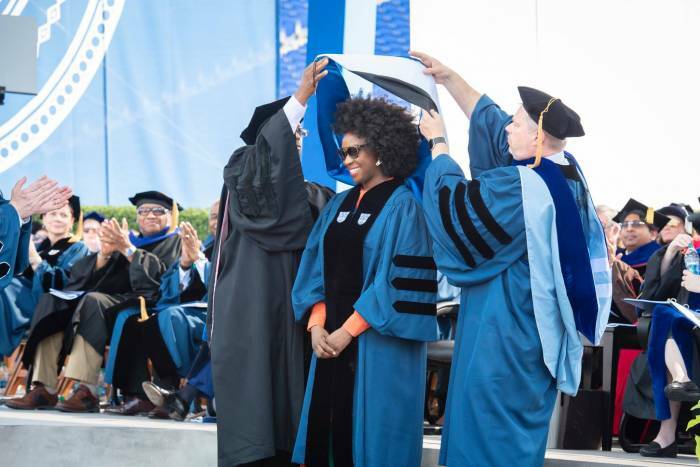 The President of Duke University, Vincent E. Price, had earlier in March confirmed that the ’’Americanah’’ author was on the list of recipients. 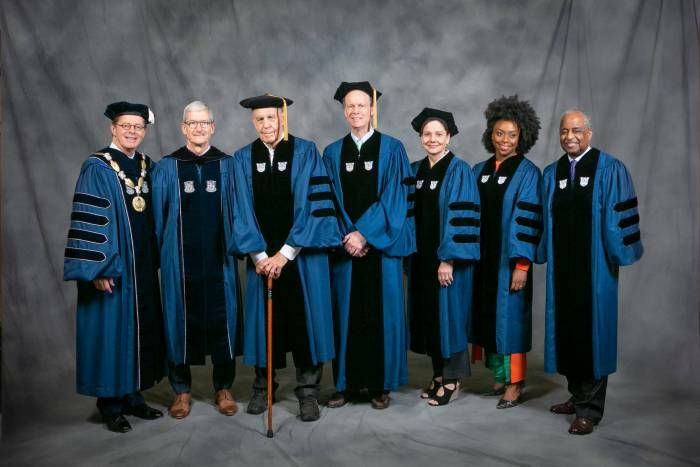 Other recipients were: Former Durham Mayor William Bell, Dr. William Kaelin, professor of medicine at Dana-Farber Cancer Institute, and Russell M. Robinson II, attorney, community leader and philanthropist. Earlier in March, her book “Americanah’’, was recognised as one of 15 remarkable books by women that are shaping the way fiction was being written and read in the 21st century. Adichie had been featured severally in the New York Times, including being a part of the magazine’s ‘Greats’ List in 2017. 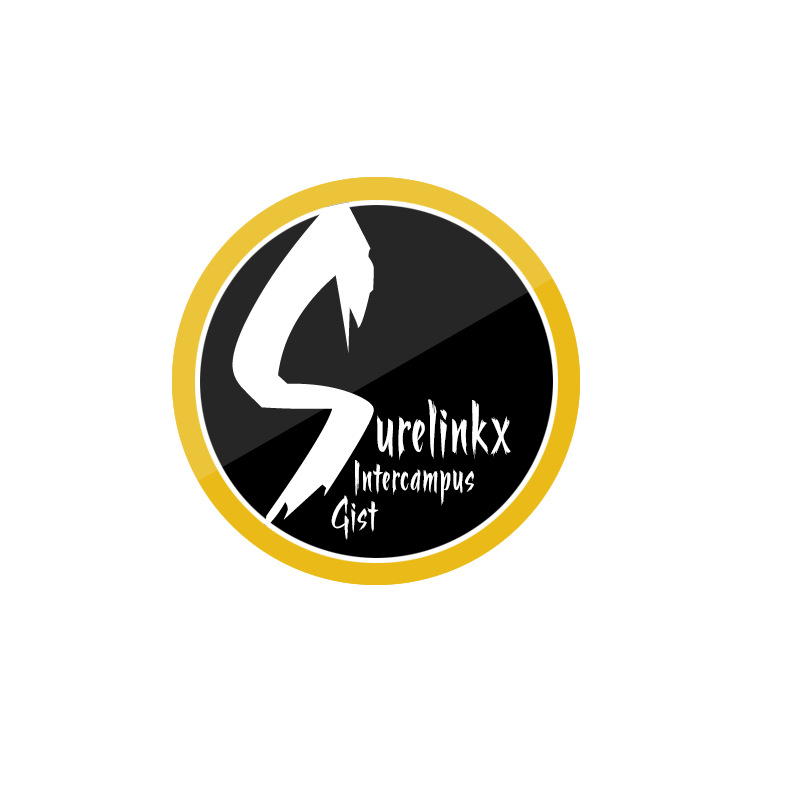 In 2008, she was awarded a Mcarthur Genius Grant and was described in The Times Literary Supplement as “the most prominent” of a procession of critically acclaimed young anglophone authors, among other recognitions.